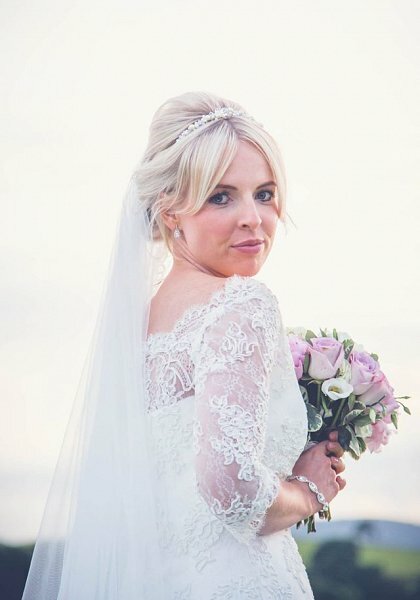 Jacquie Kidd - Bespoke Wedding Dress Maker in Cumbria | Where Dreams become reality – Jacquie Kidd makes bespoke wedding gowns, bridemaids dresses and accessories, Penrith, Cumbria. 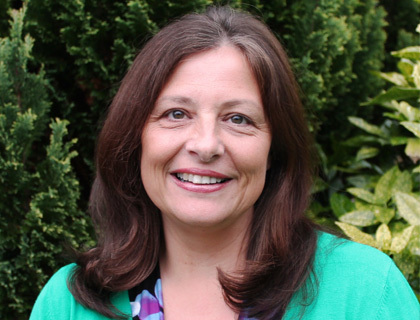 Working from her home in Langwathby, near Penrith, Jacquie offers the ultimate in a personal design service, with prices to meet most budgets. 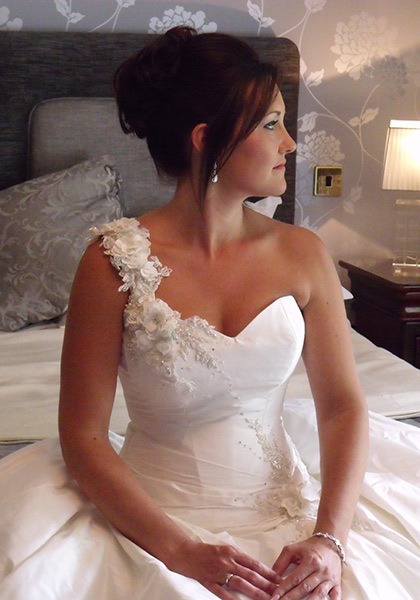 She has been providing a bespoke wedding dressmaking service for 25 years and is well known in Cumbria as an accomplished designer. 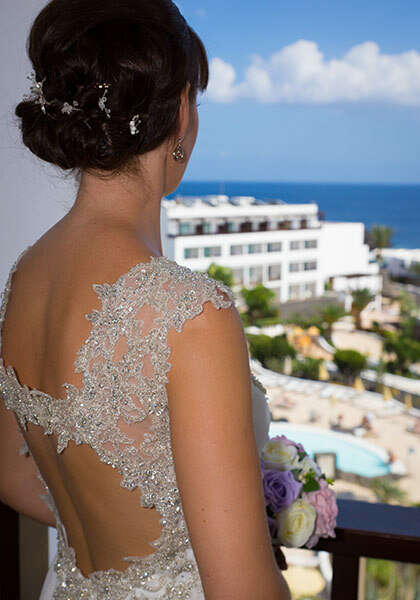 Contact Jacquie today for a personal consultation to ensure there is plenty of time to realise your perfect wedding dress for your special day. Tel 01768 881971 or email info@jacquiekidd.co.uk. Thank you so much for making me the most perfect wedding dress for my special day. You were very understanding and patient and made the whole bespoke process so enjoyable. I will really miss coming for my fittings, you became a really good friend, you are so professional in your job. Thank you so much for designing and making my dress. It was perfect and I’m so glad I found you to make it for me. 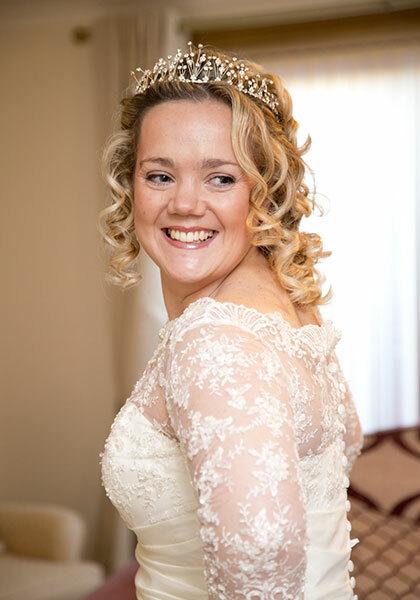 The hairpiece made from my wedding dress lace matched perfectly as did the veil you made me. You are so talented and you did everything you possibly could to make my dress amazing. The wedding gown you designed made me feel like a princess. Not only did it fit me perfectly but it was so comfortable. Thank you also for altering the bridesmaid dresses and making such stunning hair pieces for them. We had a wonderful day and so grateful to you for coming to dress me. Light, fun, boat necklined gown made of layers of tulle and Chantilly lace. It has a lifted hemline at the front, tulle sash and floaty scarf effect tails from the shoulders at the back of the dress. Dress of ivory taffeta with sweetheart neckline and ruched full skirt. Bodice of beaded embroidered tulle. Satin gown with full chiffon skirt and tulle upper bodice appliquéd with guipure lace, all enhancing the brides tall, slim figure. Fishtail style dress of corded lace with gushing tulle skirt.Very pretty off the shoulder design with three quarter sleeves and corseted bodice giving a beautiful fit. Soft flowing gown of pale ivory chiffon, with straps and low cut back detail, adorned with silver beaded lace - perfect for a beach wedding.